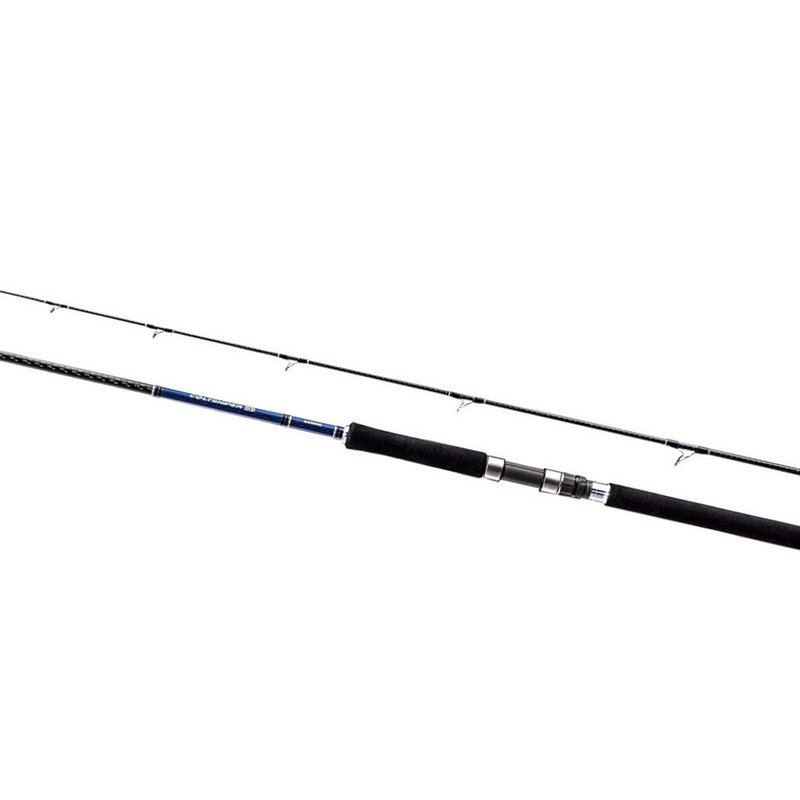 Originally designed for use with Shimano Coltsniper jigs when casting long distances to feeding fish from the boat or shore, the Coltsniper BB can also be used for a wide range of other large lures and hardbaits in a saltwater environment. Built using Shimano's Hi-Power X construction and fitted with Fuji SiC K-type guides for trouble free casting, the Coltsniper BB has a medium to fast action that will cast impressive distances. The full EVA handle is long enough to get good leverage when casting and is fi tted with a Fuji DPS reel seat.